Here’s a look at the real estate market for Henrico County and Chesterfield County for November 2018. Both counties are showing an increase in the median sale price for homes in the area. Let’s take a closer look at this month’s statistics for the real estate market in these counties. 💵 What does this mean for Chesterfield County buyers? 💰 What does this mean for Chesterfield County sellers? 💲 What does this mean for Henrico County buyers? 💰 What does this mean for Henrico County sellers? Let’s look at some of the more prominent statistics from the Chesterfield County real estate market. There were 497 homes sold during the month of October. This number is up 8 percent from this time last year and also shows an increase from the 451 homes sold last month. Chesterfield County’s median sale price for October was $261,000, which is an increase of 10 percent from the median sale price of $237,718 in October of 2017. Active inventory as we began November was at 1,426. This number shows a decrease of 23 percent from the 1,842 seen this same time in 2017 and is down 4 percent from last month. There were 693 new listings added to real estate inventory in Chesterfield County in October. This number is up from the 627 new listings last month and shows an increase of 5 percent from the 661 new listings in October 2017. There were 510 pending sales recorded this month, which shows an increase of 3 percent when compared to this same month last year. We began November with a 2.9 months supply of real estate inventory. This number is lower than last month and down 28 percent from this time last year. For a market to be considered balanced, there must be a 6 months supply. This time last year, Chesterfield County has a 4 months supply. Want to get a notice when new homes hit the market? Create a search that notes exactly what you’re looking for in a home. You’ll receive notices that let you know it’s time to take a closer look when new listings are posted. This knowledge could prove to be an advantage you need over other buyers in this area. 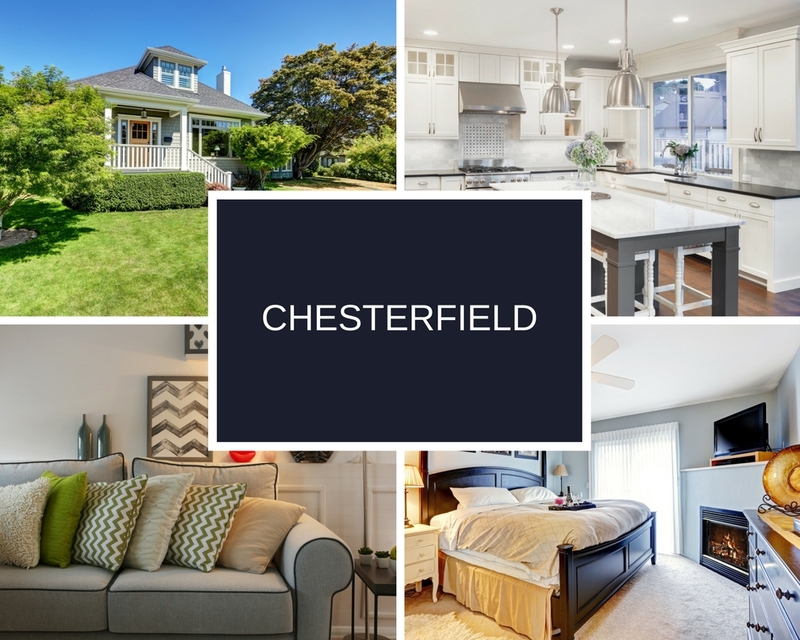 Chesterfield County market trends are showing that sellers are typically receiving 99.6 percent of their listing price. If you’re thinking it’s time to sell your Chesterfield County Home, take a look at how much your home is worth. You may want to read – Do Homes Sell in Winter Months? This will give you a general idea of your home’s value as you begin considering the listing price. Give us a call to get a comprehensive report that considers other factors such as market trends, other homes being sold in the area, and any upgrades made to your property. The average days on the market for this area is currently 36 days. Let’s analyze some of the statistics and market trends for this month in Henrico County. There were 427 properties sold in the month of October. That’s an increase from the 365 sold last month. When compared to last year’s numbers, we see a decrease of 4 percent. Henrico County’s median sale price for October was $247,000. The comparison year-over-year shows that the price is up 12 percent from the $220,500 recorded in October of 2017. Active inventory as we ended the month of October was at 956. This number shows a decrease of 12 percent from the 1,089 seen in October of 2017. Active inventory is also down 4 percent when compared to last month’s number. There is currently a 2.2 months supply of real estate inventory. This number is down by 9 percent from the 2.5 months supply this time last year. It’s a good idea to sign up for access to the latest homes to hit the market. Getting an email alert when a new home is on the market saves you time and gives you an advantage over those relying on traditional methods of searching for a home. There were 482 new listings in October, which is a decrease of 7 percent from last year’s 517. There were 399 pending sales for October, which is down 11 percent from this time last year. Henrico County trends are showing that sellers are receiving 99.6 percent of their listing price. That percentage is 0.5 percent higher this year than in October of 2017. The average number of days a home is on the market is averaging 27. That’s a decrease of 21 percent from the 34 days recorded last year at this time. If you’re ready to put your home on the market, you’ll want to contact an amazing real estate agent to help create a successful marketing plan. We can help you set the right asking price that gets the attention of potential buyers. Here are the most recent home listings just added to the database in the median sale price range for Chesterfield County – all homes here are priced at $261,000 or less. 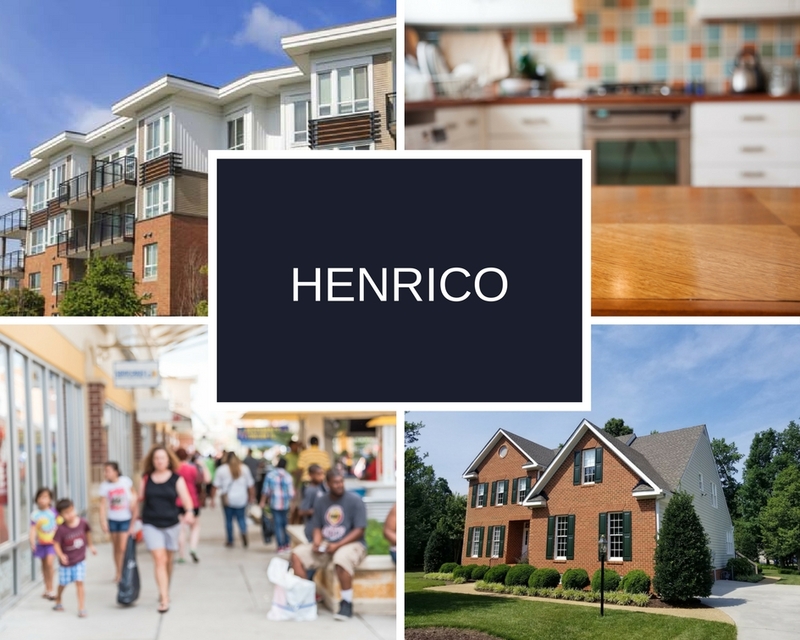 Here are the most recent home listings just added to the database in the median sale price range for Henrico County – all homes here are priced at $247,000 or less. The median sale price for homes in Chesterfield County is $261,000. The median sale price for homes in Henrico County is $247,000. 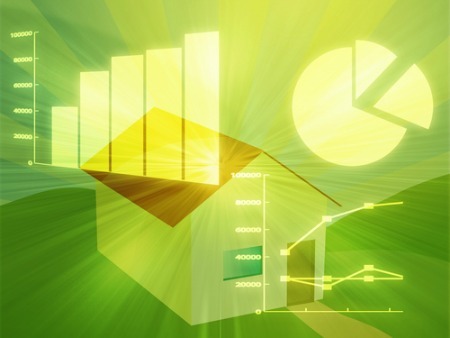 Learn more about real estate market trends in these counties.